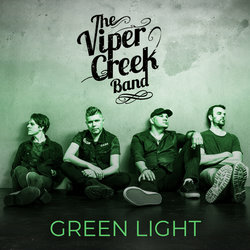 Hailing from Newcastle, the four-piece that is The Viper Creek Band, have two albums under their belts and a string of successful festivals and tours under their belts. The band was formed when the musicians believed that country music in Australia was ready for an exciting new sound and began writing songs, rehearsing, playing live and building a loyal fan base. There has been a change in line-up, but they're still one of the most talked-about wherever they play and are favourites at the at the Tamworth Country Music Festival, They have also played CMC Rocks Queensland, Gympie Music Muster, and Cruising Country in the US.